Postal Surcharges	There are 3 products. Postal surcharge made by our courier to your postcode. 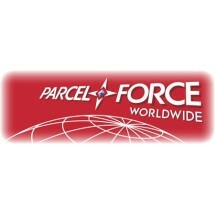 We can only apologise for Parcelforce.